Merrillville, IN, February 22nd, 2018 – Think Tank NTG, with Techs so good they should wear capes! Announced today that CRN®, a brand of The Channel Company, has named Think Tank NTG to its 2018 Managed Service Provider (MSP) 500 list in the Pioneer 250 category. 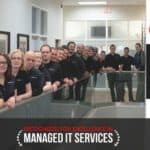 This annual list recognizes North American solution providers with cutting-edge approaches to delivering managed services. Their offerings help companies navigate the complex and ever-changing landscape of IT, improve operational efficiencies, and maximize their return on IT investments. 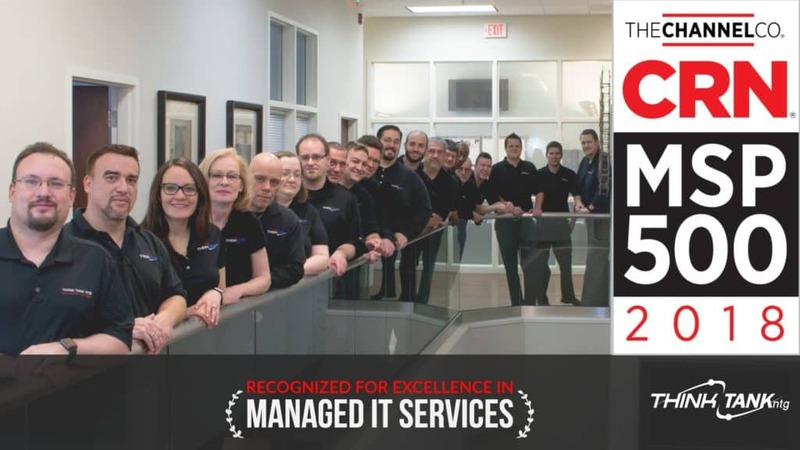 “We are very proud of everyone on the team and have been making extra strides in our managed service model. We hold this position highly and look forward to this year of service.” – Stephen Vulpitta, Marketing Manager.